In these days of increasing crime, it is very much important for each and every home owner and entrepreneur to have his home or office / shop to have proper security. When protecting commercial establishments, industrial buildings and homes, people are likely to take extreme measures for keeping out strangers, burglars and stray animals from entering the premises and cause trouble. Some instances include door access controls, CCTV, intercoms and burglar alarms that are of sophisticated nature which when placed can help to increase security 24/7. However, the owner should not presume that simply by installing these security devices, their work is over. As a matter of fact, preventative maintenance is to be carried out on a periodic basis to ensure that the alarms work continuously and function especially when it is required the most. Time to time preventative testing for fire and burglar alarms are likely to indicate if the device is working perfectly or not. Although the owner might believe that his burglar alarm is well equipped for any break in, the reality could be that it may not work at all. Wires might be hooked up or crossed to wrong sockets or battery may require changing. Only after failure of the alarms in an emergency makes the owner to realize about it, which can prove to be really dangerous and life threatening also. Preventative testing is regarded to be an easy way towards ensuring that the security systems are adequately prepared for an emergency. 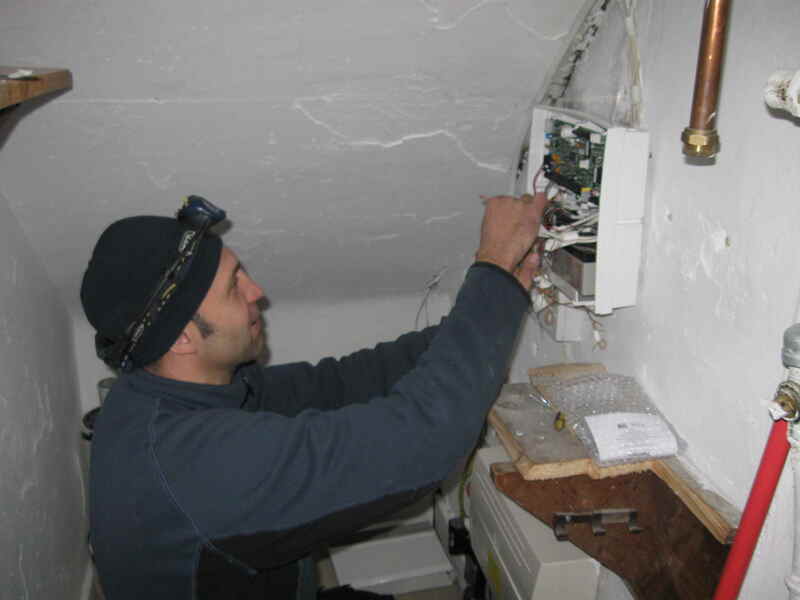 A reputed professional would provide upgradation facilities to the intruder alarm, besides carrying out the preventative maintenance and testing. Regular upgradation will ensure that the owner enjoys the latest facilities in terms of security and have peace of mind. Therefore, it can be stated that the owner should immediately contact Alarm fix, for helping to repair or maintain the intruder alarm, in case, the existing warranty and service period provided by the manufacturer is expired. This way, they can enjoy a good night sleep and ensure that the house is well protected.